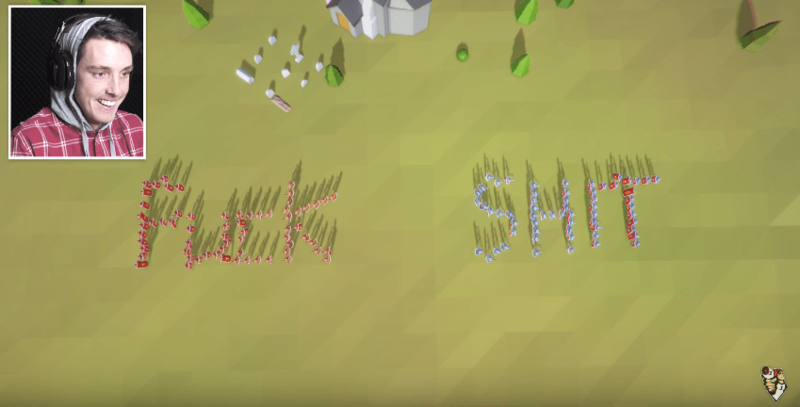 Sign up for Totally Accurate Battle Simulator Alpha Right Now! Ragdoll games have become a new tradition in the video-game industry. From Happy Wheels to Guts and Glory, and from Human: Fall Flat to Ragdoll Runners. Recently, another ragdoll game has been greenlit on Steam Greenlight which is the Totally Accurate Battle Simulator. T.A.B.S. is a war-based ragdoll physics game by a Swedish game-development studio Landfall. The game is still under development and only the alpha version can be accessed through a closed sign up process. You can sign up here for the alpha version now. 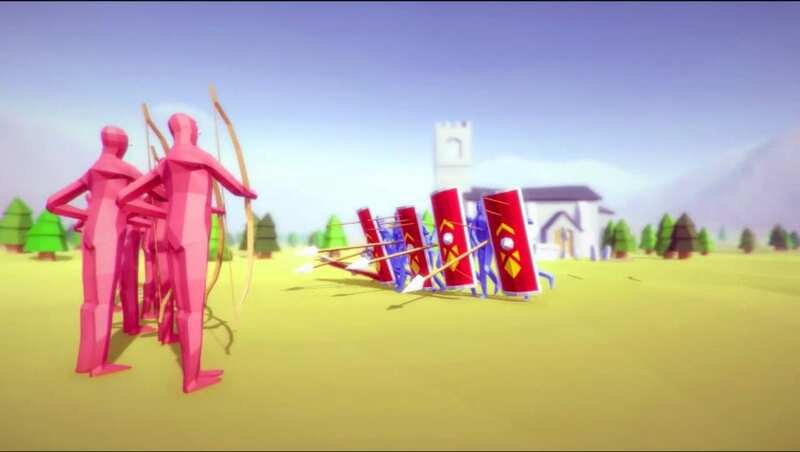 The game will take you to a not-so-large but a decent battlefield where you will fight your opponents with hand-to-hand combat, swords, clubs & pitchforks, shields, bows & arrows, spears, catapults, canons and many more! Moreover you can show your creativity and create amazing stuff in the Sandbox Mode. The game has a neat and unique concept. At some points during the game, you’ll feel like you’re playing a Total War spin-off, but when the characters will start behaving like rubber, you’ll totally forget to criticize the game and will start enjoying it. Landfall has not yet confirmed the release date for T.A.B.S. However, we know that the game will be coming on PC, Mac, Linux, PS4 and Xbox One. We hope to get more details on the game when Landfall will release an official Press Kit for it. Keep in touch with their official Discord and Reddit, and make sure to stay tuned with Spiel Times for more gaming, technology and esports related information, news and stuff. After signing up you’ll have to wait for the beta key that Landfall Games will mail you. Once you receive that key, you’ll be able to play the game. When will we get the email?? PLZ ANSWER me! There must be a link to download the game in the email. Check properly.